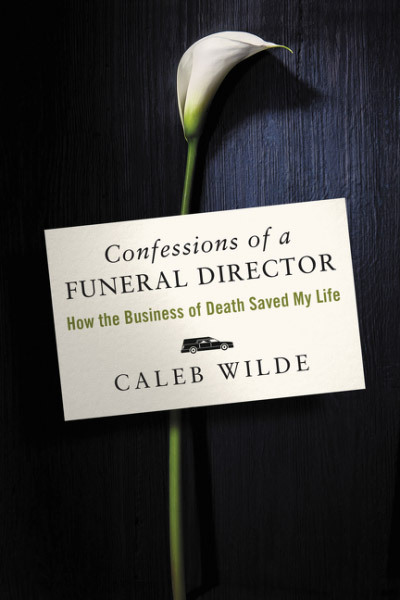 Watch the promo video for the upcoming book Confessions of a Funeral Director by Caleb Wilde. Caleb Wilde is a sixth-generation funeral director and the death positive blogger of Confessions of a Funeral Director. 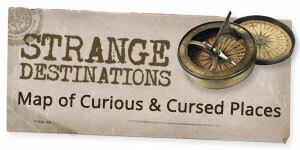 Now he’s bringing his unique insight and experiences to a book of the same name. Confessions of a Funeral Director will be available September 26.